Our aim is to purchase a minibus to provide transport for the elderly and disabled residents, to retain independence and reduce loneliness. Our sole aim is to reduce loneliness and social isolation. How we do this is by providing transport to residents in rural and urban areas of the County and taking them to places for essential services i.e. Northampton Town centre, Brackley Town and Towcester town, food shopping at the local supermarkets etc. Also giving people the ABILITY within rural villages in the county of Northamptonshire access to mainstream facilities, events, education, training and employment in Northampton. 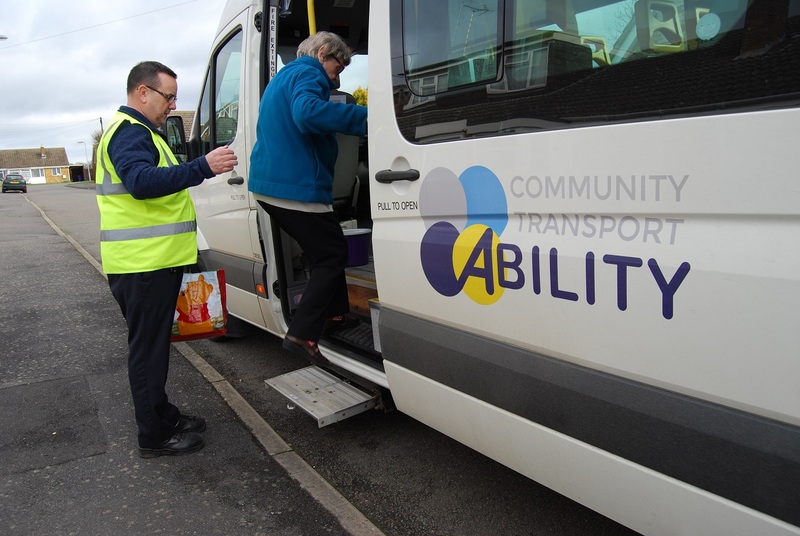 ABILITY Northants is a ‘not for profit’ social enterprise, an asset locked community interest company, operating purely with volunteers and we are seeking funding to purchase a minibus, which will enable us to support the service and the growing demand. 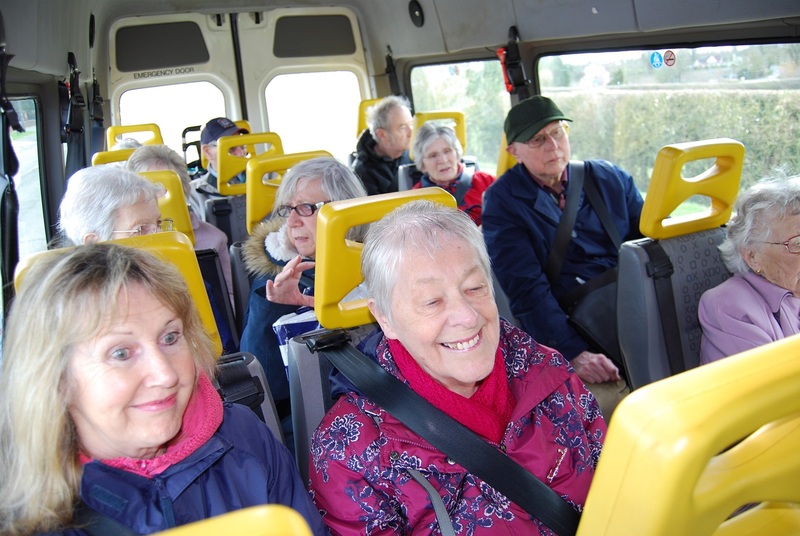 As former chair of Northampton Door to Door Service (which is the town service), we knew we possessed the skills and experience to form and develop a new community transport scheme for South Northants, as the southern part of the county have never had access to such a facility.  So, we commenced the organisation in July 2018. We registered the organisation as a community interest company and commenced with forming a business plan. During 2018, we carried out a survey to parishes in South Northants to establish the need for a new community-based service, this identified a predominantly high need and that many used Northampton, Towcester and Brackley town centre locations for services. We consulted South Northants District Council and presented our plan. Following the consultation we were successful in achieving funding to purchase our first minibus. 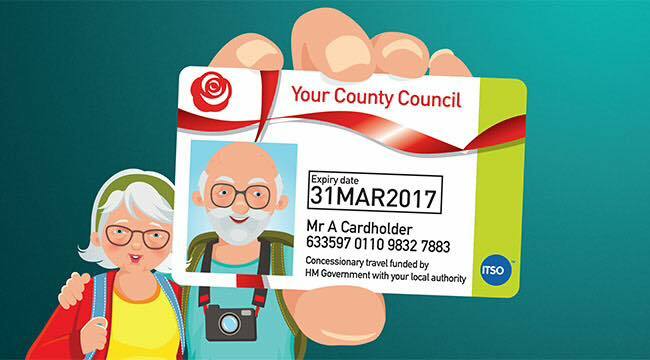 Following the removal of bus subsidies to commercial operators by Northamptonshire County Council, many communities found themselves with a problem - no bus service to enable people to reach essential services. Many elderly and disabled members of the community were the most vulnerable and were forgotten. Some unable to drive, whilst others had lost their driving licence due to ill health or sight issues. A significant amount of consultation has taken place with the parish councils in South Northants District Council (SNC)area. We consulted with Northamptonshire County Council and Northamptonshire Highways to develop the service whilst not impacting on other providers. We also registered a route with the Traffic Commissioner operating under a section 22 permit. HOORAY ...... In January 2019 we commenced a service from Horton, Hackleton and Piddington into Northampton on three times a week basis, following the withdrawal of the Stagecoach service in early January. From a zero start and within 4 weeks we met our minimum occupancy target of 66% and now are achieving 85% - 100% occupancy. A grand total of 425 journeys were carried out in the first two months of operation taking some 216 passengers out and about! As a small group of volunteers working tirelessly to achieve our aim we are extremely pleased with the results of our hard work so far, but we are only at the beginning of our journey! I just wish we could have a bus over the weekend, it is a long time from the Friday service to Tuesday service and I don’t see anyone over the weekend. I couldn’t manage without the service as it would mean that I had to walk 2.5 miles to get a bus. I would have to pay £20 each way to get a taxi to go shopping to Tesco. I have a bus pass but am not able to use it, except on your service. The service is a God send, its remarkable. With a huge increase in demand, we are at the next stage of our plan which is to increase amount of services into Northampton, Towcester, Brackley and Banbury from various Parishes. We are about to launch our NEW LUNCHEON CLUB to take people out for lunch and to socialise. How fantastic it would be to reach more people, particularly the elderly and save lives! Many people do not have access to the internet to shop online and many villages do not have a shop, this is a vital service and we need your help to help these people. Give us the ABILITY to expand the service and we will give residents the ABILITY to get out and about. We have secured some funds already and need to raise the balance to be able to meet the needs of the vulnerable elderly people who are on our waiting list for a transport service and would be really grateful if you could help us to achieve our aim. Please think about our elderly, because one day, we will all be elderly! To thank you for your support and donating to our great cause, we will send you an animated e-card. To thank you for donating £40 to our great cause we will send you a branded pen and an animated e-card. To thank you supporting Ability with an £80 donation we will send you an animated e-card and we will send you a mouse mat. To thank you for a £500 donation, we will add your logo to our website and send you an animated e-card. To thank you for donating a £1000 to our great cause we will send you an animated e-card and we will also feature your logo on the minibus as a sponsor to the service.